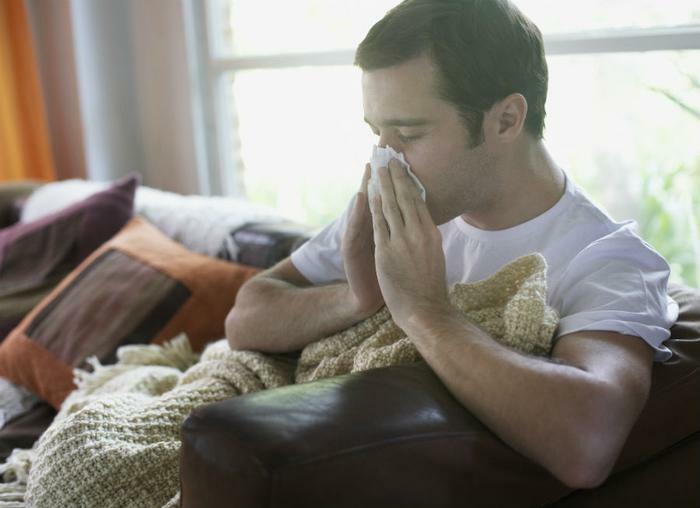 Flu season is tough for many consumers, and as effective as the vaccine has become in recent years, a recent study revealed that some people might still be at risk for a very interesting reason. Researchers from Michigan State University found that tert-butylhydroquinone (tBHQ) -- a popular food additive found in anything from processed foods to frozen meat and fish -- can impede the effects of the flu vaccine. To see how tBHQ affected the flu vaccine, the researchers conducted an experiment on mice in which the additive was introduced into the subjects’ diets. Over the course of the study, the researchers evaluated the mice’s T cells, determining whether the additive was hindering the T cells’ role in helping fight off infection. The study revealed that tBHQ played a rather large role in the mice’s ability to fight off the flu, despite receiving the flu shot. The additive slowed down the immune system, as the T cells weren’t able to attack the flu virus as fast as they had before, forcing the mice to experience the full force of the flu. The researchers also found that tBHQ compromised the mice’s immune systems in such a way that they were unable to determine how to fight the flu virus, resulting in longer streaks with the sickness. Moving forward, the researchers hope that consumers are more mindful of how their diets can affect their likelihood of getting the flu. Recently, studies have focused on how the flu vaccine positively affects heart disease and risks of heart attack. Researchers have found that those admitted into the hospital can reduce their risk of heart disease by getting the flu shot, while it can also help those with heart failure. And though many parents are under the impression that the flu shot causes the flu, pediatricians recommend that parents get their children vaccinated as soon as possible.